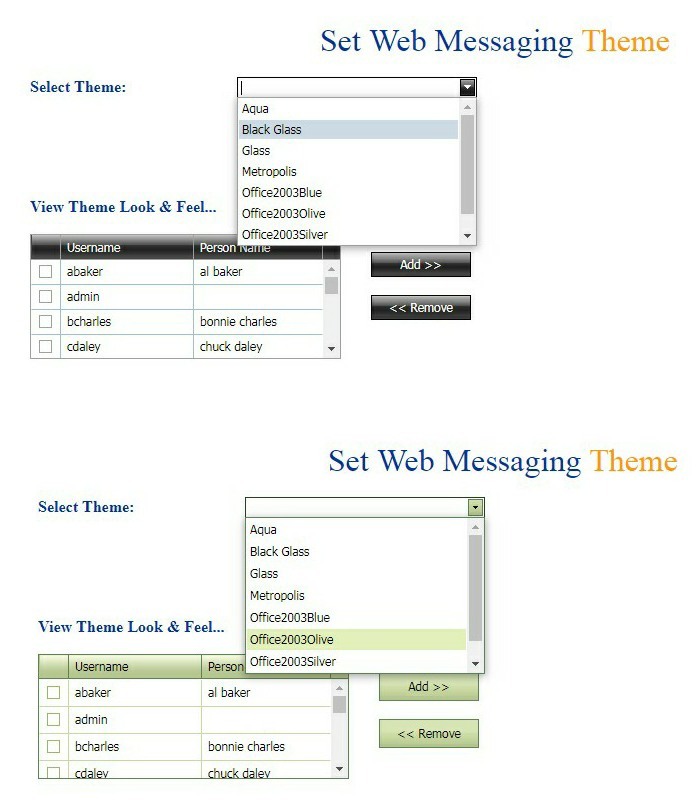 Web Messaging is the bundled Messaging User Interface for every Notify.com implementation. In most situations, our customers utilize the Notify.com Message API to interface messaging to their existing business processes. For those situations, however, when access to a simple, intuitive Graphical Interface is required, Notify.com provides Web Messaging. 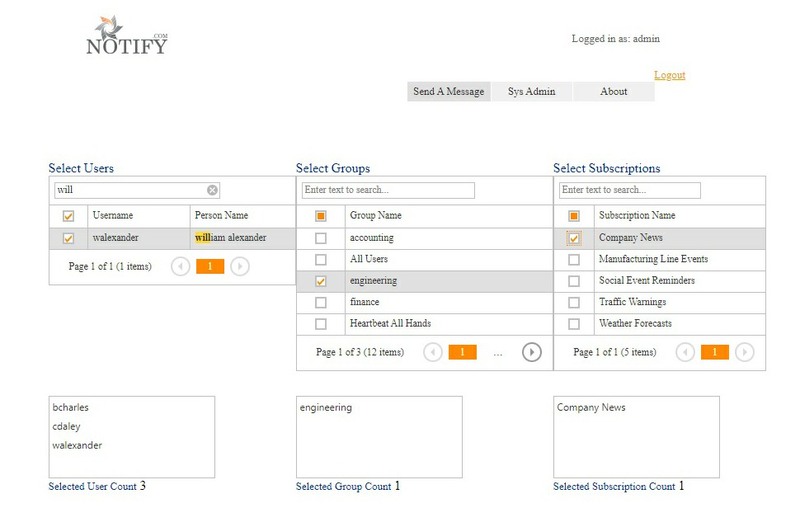 Just select the desired Users , Groups and Subscriptions , enter the message, and hit Send . Your message is instantly transmitted to the selected recipients. Notify.com comes standard with a wide variety of Themes to choose from. 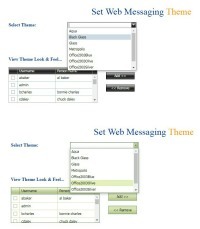 Themes allow Notify.com administrators to customize the look and feel of their site. In addition to using Themes to customize your Notify.com Web Messaging interface, you can choose to replace the Notify.com logo , with your own. All Notify.com messages are associated with From values. From values allow users to quickly determine the source of their Notify.com notification. Notify.com Administrators define the available From values, specific to their implementation. Notify.com Administrators can define Message Templates . Message Templates are used to reduce the time to input standard messages, that are sent on a regular basis. 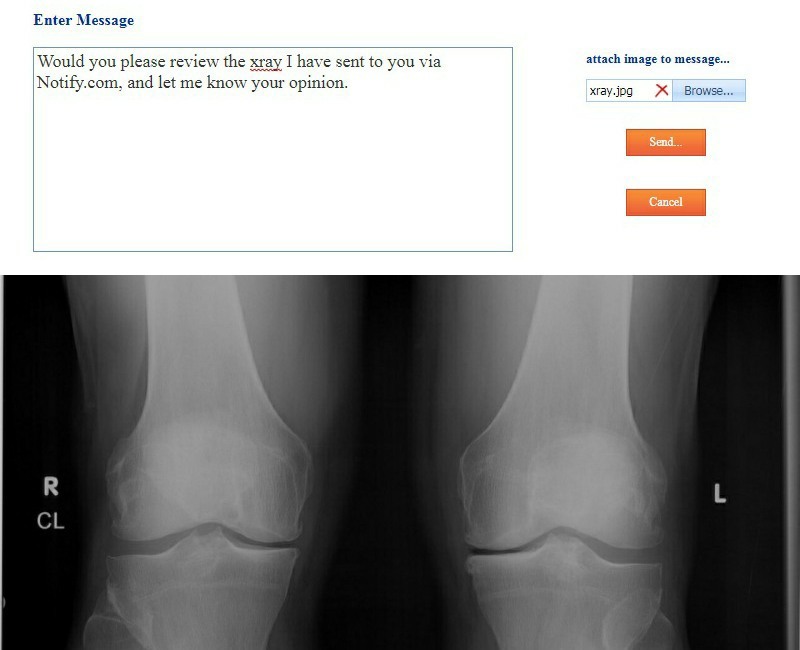 When sending a message with Notify.com Web Messaging, an image can be associated with the Messsage. The image is not passed directly to the User(s), but is available for viewing when the User(s) access the Notify.com web interface. Unlike images sent in an SMS text message, Notify.com messages are available at full resolution . In some situations, detail is important. The resolution, or clearness of an image sent in an SMS text messages, is often reduced up to 90%. 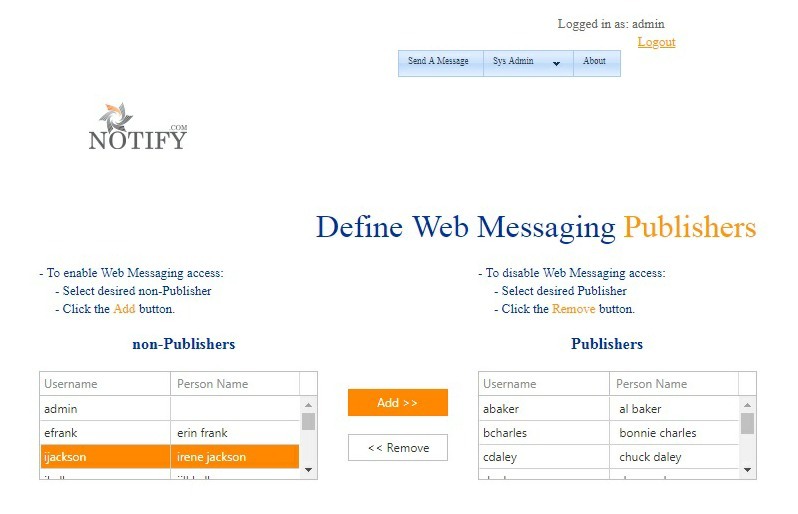 Notify.com Administrators can designate select users of the system as Web Messaging Publishers . 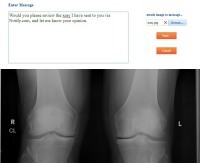 A Publisher is granted the right to send messages using Web Messaging, but is not granted other Administrative priviledges.